Broad-leaved tree that sheds all its leaves during one season. Deciduous forests are found in three middle-latitude regions with a temperate climate characterized by a winter season and year-round precipitation: eastern North America, western Eurasia, and northeastern Asia. They also extend into more arid regions along stream banks and around bodies of water. Oaks, beeches, birches, chestnuts, aspens, elms, maples, and basswoods (or lindens) are the dominant trees in mid-latitude deciduous forests. 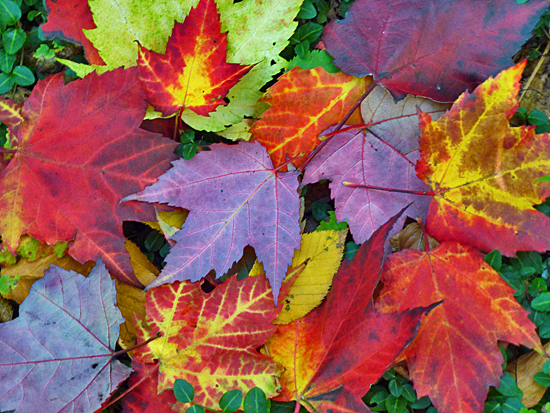 Other plants that shed their leaves seasonally may also be called deciduous.